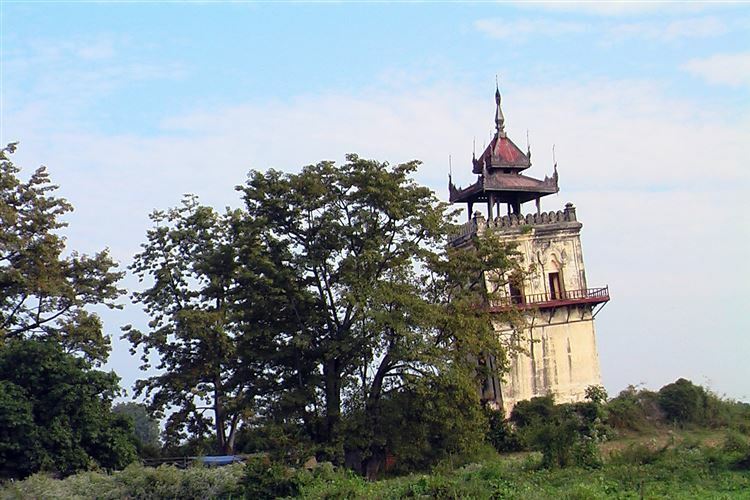 The ancient city of Ava (now known as Inwa) was the capital of Burma for several hundred years. 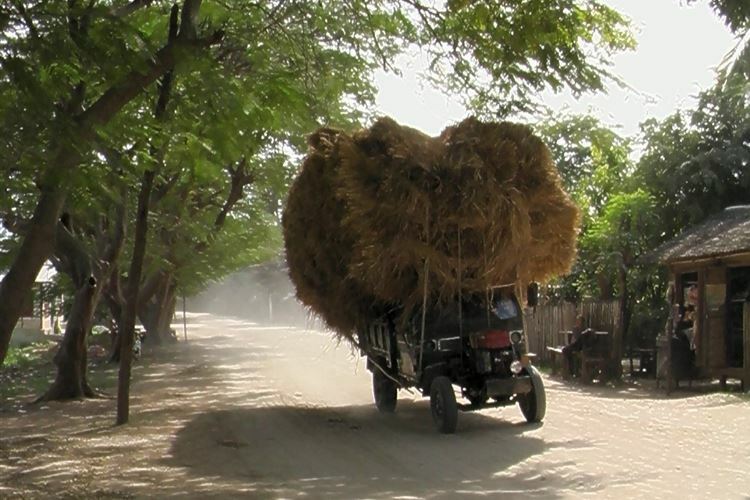 On an island of paddy fields and palm trees, it is accessed from Mandalay by a ferry and is best seen by a combination of walking and a horse-and-cart ride. 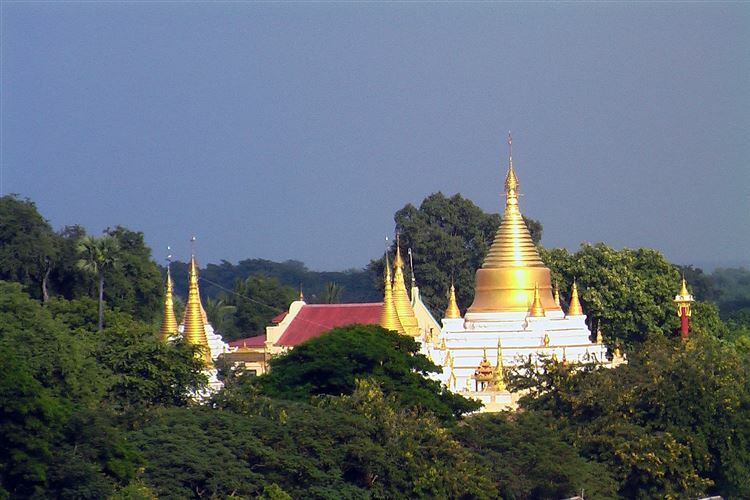 The great teak-built monastery of Bagaya Kyaung and the brick and stucco monastery built for the Royal Abbot U Bok are not to be missed, but it is the wandering through the fields, by faded but beautiful monuments, that is the joy here. I have been 5x at Inwa, but only the 1. time I took a horsecart. Since we passed countless interesting pagodas without stopping, next time I chose to walk, one of my most pleasant walking tours . They sell a strawhat at the ferry for 1 dollar, but most roads are shaded by big trees anyway. There are at least 20 interesting sites, villages, schools, monasteries, dozens of big pagodas, by horse you see only 4 of them. 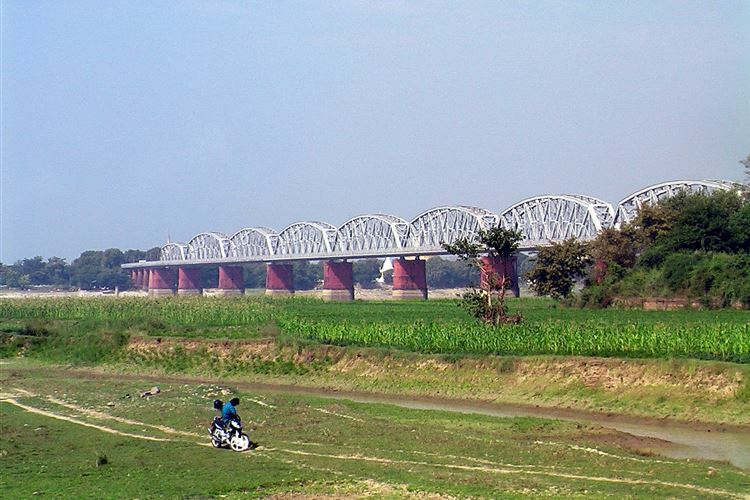 You should arrive no later than 12 midday (public bus from mandalay,1 hour, 1 dollar. 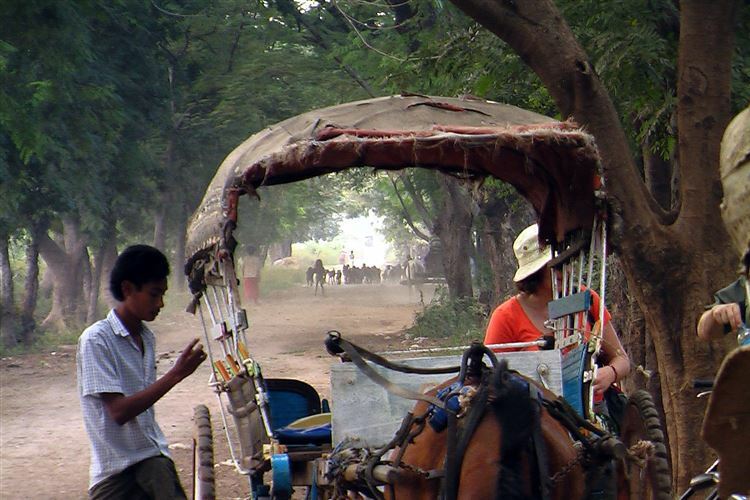 then you walk 700m to the ferry, or again 1 dollar for a trishaw.and ferry 1 dollar, including free return) you start the same way as the horses, at the southeast corner of the city walls, there are several interesting pagodas, on both sides of the wall,without any tourists. 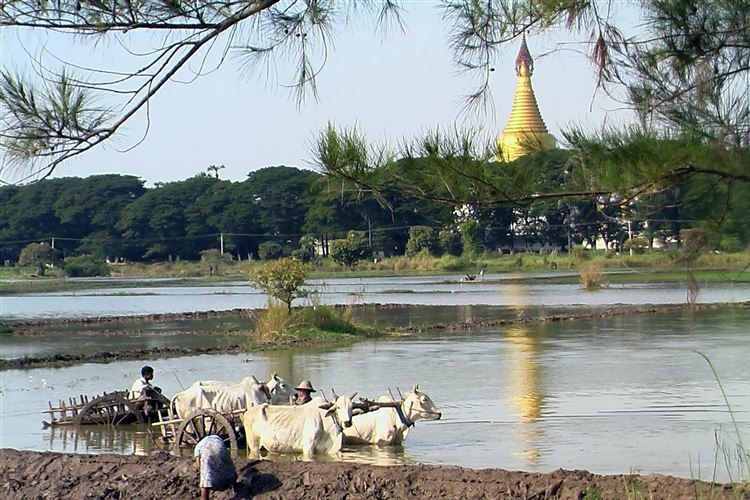 At the southgate, you go south to the Hanthawaddy village, 1km, on this road is also public transport, many interesting pagodas, no horsecarts. West and northwest of bagaya there are also many pagodas. Between 5 and 6 pm you pay maybe 1 dollar overtime, for the ferry back. Walkopedia says thank you very much pattayahenry.